We were so happy to be in the French Huffington Post, now the article is translated for the German edition as well. 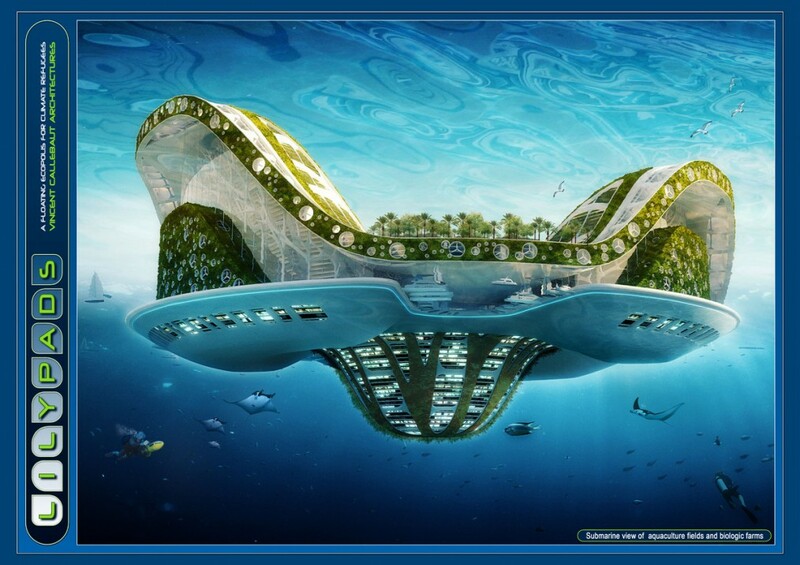 Blue21 is presented as one of the seven best answers to climate change, together with this Lilypad, designed by Vincent Callebaut Architectures. Toll!